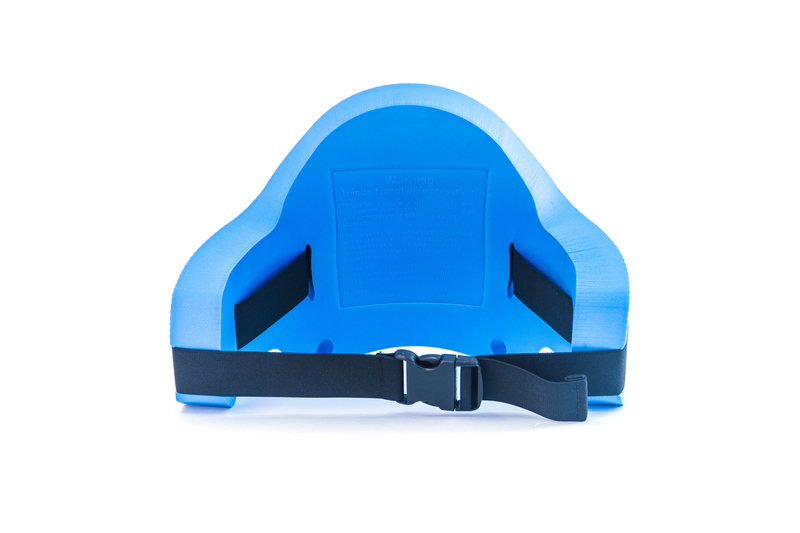 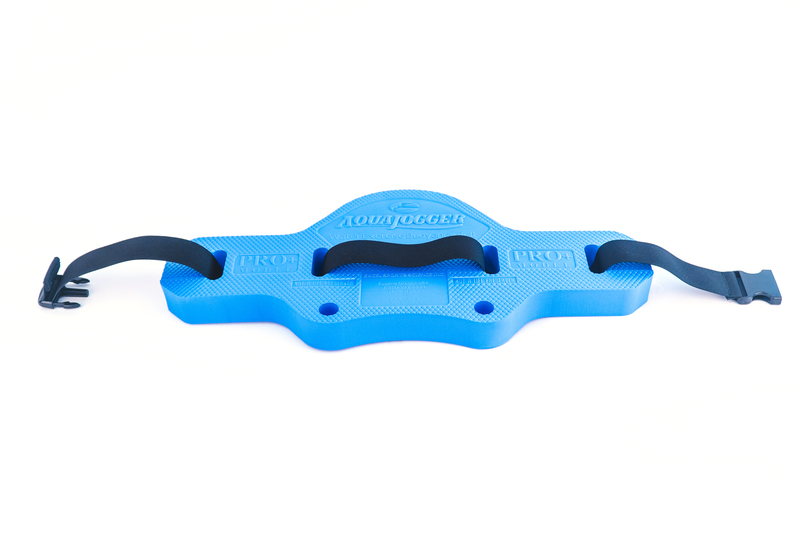 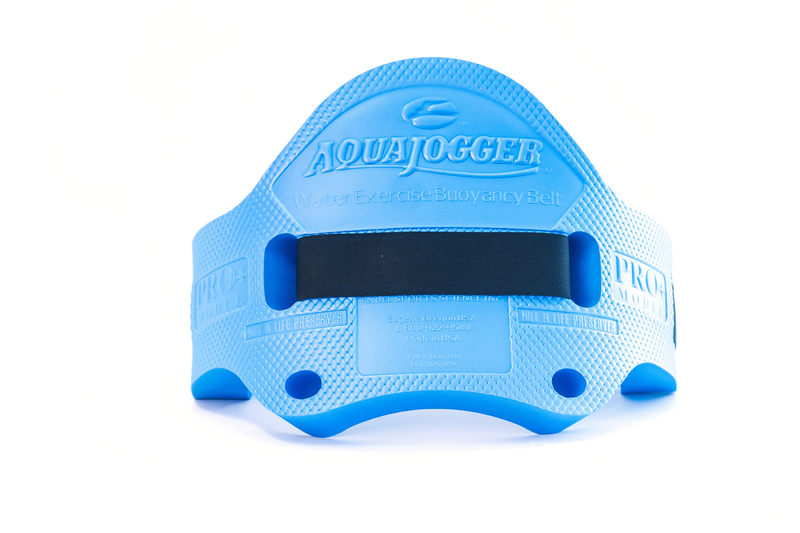 The Pro Plus is our most buoyant belt. 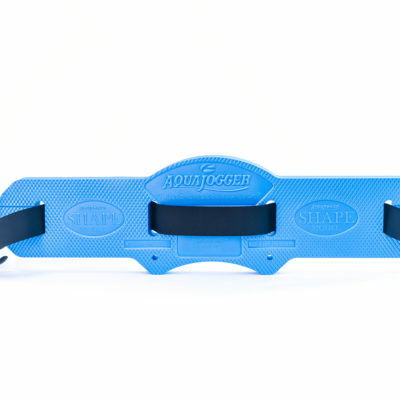 This belt has 50% more buoyancy than the Classic. 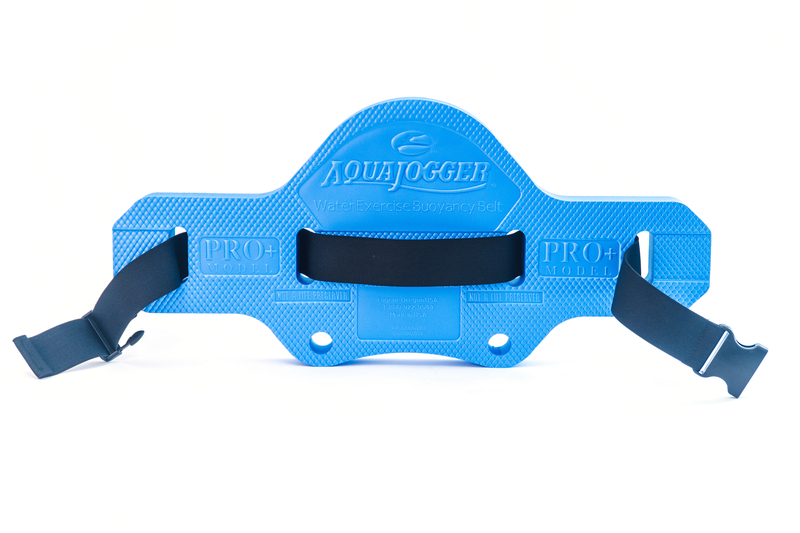 The Pro Plus is our most buoyant belt. 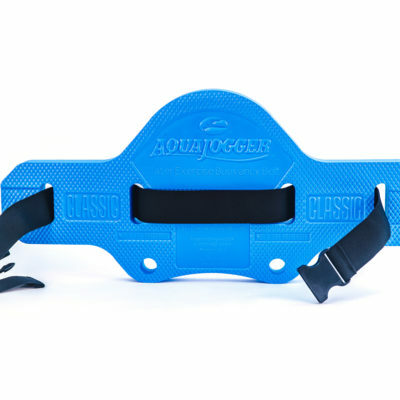 This belt has 50% more buoyancy than the Classic. 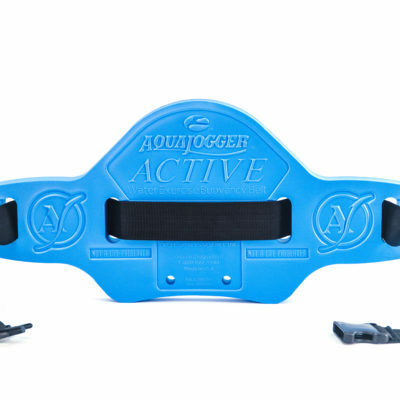 Ideal for users with little to no body fat. 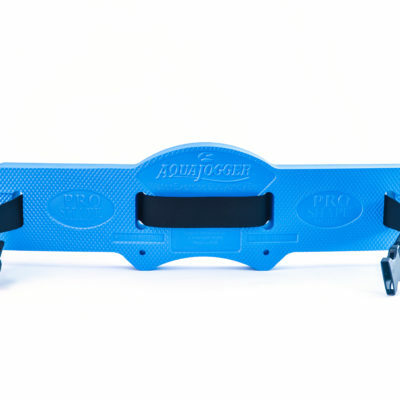 Foam dimensions: 25 3/4″ length 11 1/4″ width 2″ thick.